At Ecoripples, we love values driven brands. The Canadian company Ungalli Clothing is a perfect example. They strive to create a product that you can feel great about wearing! Hailey Hollinsworth, Ungalli Clothing’s co-founder, states, “We do what we do because we believe in it.” Hailey and her sister Bree have founded a company that we think is awesome. Created in 2013, Ungalli is an alternative solution to the ‘fast fashion’ industry. Ungalli enables consumers to purchase sustainable, Canadian made apparel that is also affordable. The two sisters have taken on the challenge and are demonstrating that clothing can be feasible, stylish, and sustainable. “People may think that the impact they make by buying a sustainable t-shirt isn’t really that big but really, it’s a part of this way bigger movement – it’s standing up for people, standing up for the planet and really, standing up for change.” – Hailey Hollinsworth, Co-Founder of Ungalli. We are really excited about what Hailey and Bree have created. We had the opportunity to ask Hailey a few questions and here is what she had to say. 1. 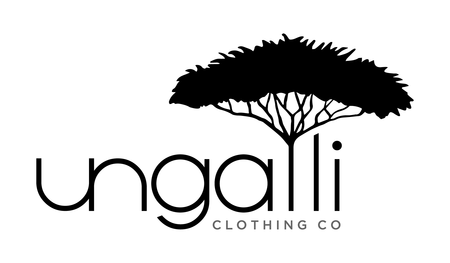 Can you tell us why you started Ungalli Clothing? Bree and I were both working at a uniform manufacturing facility in the summers during university. We saw the incredible amount of waste it produced and all the toxic chemicals they were using first hand. We started looking into the sustainability of the fashion industry and were completely blown away by not only how devastating it is to people and the planet, but also by how most people are completely unaware of it! From that day on we knew we had to in someway contribute to changing that. 2. What is the “elevator pitch” for Ungalli Clothing? Ungalli is a Canadian sustainable clothing company that is fiercely committed to bringing awareness to sustainable fashion while creating a new ethical style standard. 3. What makes your business eco-friendly and/or socially conscious? 4. What is the one thing about your brand that you are most proud of? We are going to speak at a conference for youth in Quebec this June. The conference is meant to inspire youth and adults that even the smallest changes they make can change the world. We speak right after David Suzuki, who is a Canadian icon in the environmental world. Although we are incredibly nervous, we couldn’t be more proud to share our story and inspire youth to believe in and fight for things that matter to them. 5. If people only knew one thing about your business, what would you like it to be? We would want them to know that Ungalli was started to help individuals be able to make a significant impact. We’re in this together, and without them there is no Ungalli. They have the power to change consumer behaviour through the choices they make every single day. 6. Can you name a few other brands with a similar vision to yours that we should share with our community? We want to thank Hailey for taking the time to speak with us. This company has had a lot of success in a short time. They deserve it as they have created an awesome foundation for a environmentally friendly business. I can understand being nervous to speak after David Suzuki but what a great honour for them and their company. 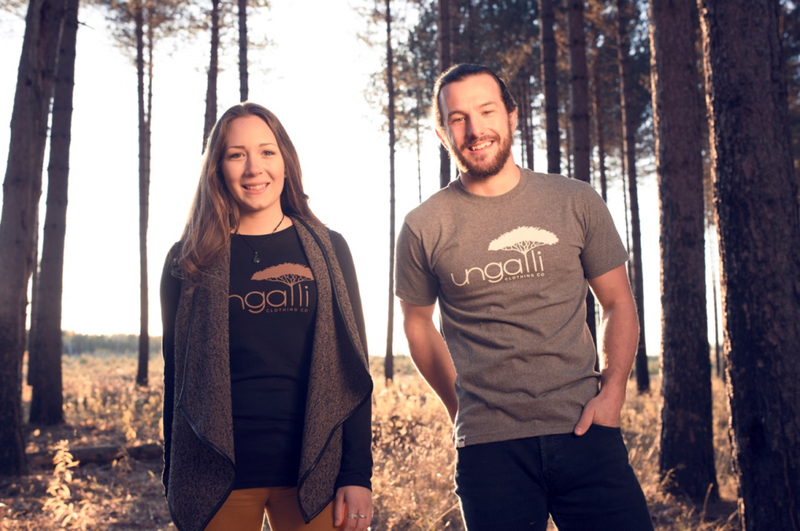 Make sure you support Ungalli by sharing this story and picking up some of their merchandise here! If you know of a brand that should be featured on Ecoripples, let us know in the comments below or email us directly.